True beauty comes from within. 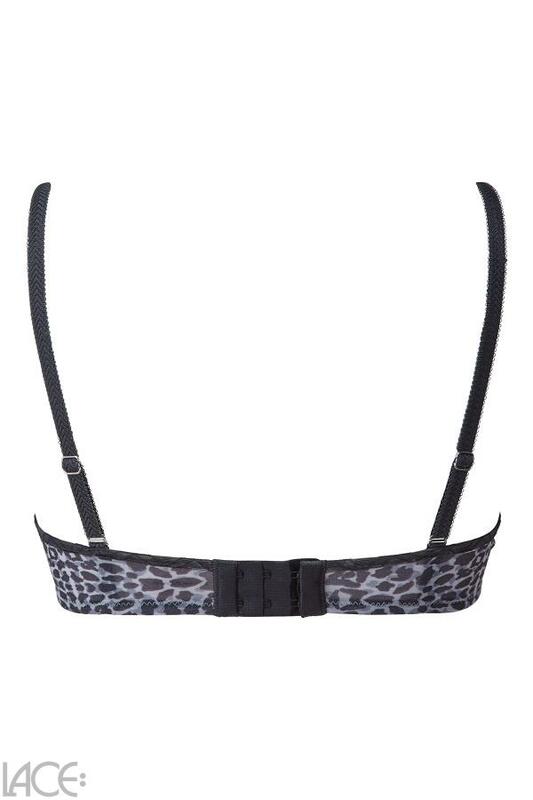 If you feel very comfortable in your well-fitted bodywear, you will increase your self-confidence and energy ... Gossard Glossies Leopard Bra E-G cup belongs to the category Seduction and is part of the collection Glossies Leopard. The product has the article number 13101_monochrome=96e by Gossard, and is available in the following colours: MONOCHROME, and is made from these materials Polyamide 62%, Polyester 23%, Elastane 15%. We despatch your order within 3 working days, so you can expect delivery within 5 working days. We accept payments from credit cards and Paypal.